Melbourne is food obsessed, marvellously multicultural and a showpiece for Australian culture. Beyond the city limits, Victoria offers rich history, stunning wilderness and culinary excellence. 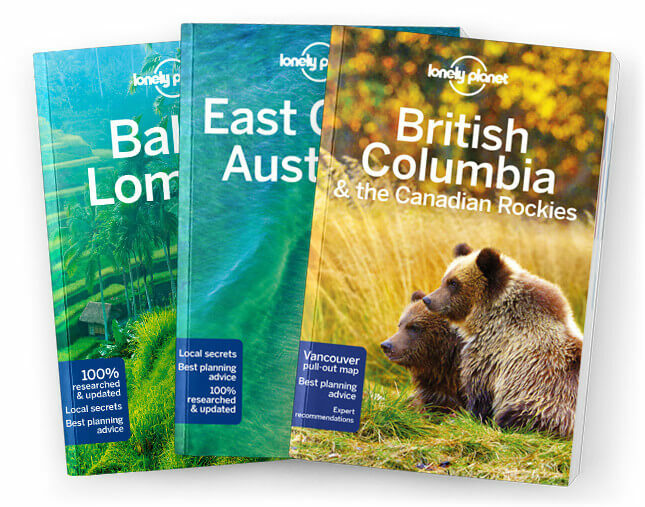 Lonely Planet will get you to the heart of Melbourne & Victoria, with amazing travel experiences and the best planning advice. Lonely Planet Melbourne & Victoria is your passport to the most relevant, up-to-date advice on what to see and skip, and what hidden discoveries await you. Dine at the latest laneway restaurant in Melbourne, shout yourself hoarse cheering on your favourite footy team and plot a course of gourmet delights and hot springs through the Victorian countryside, all with your trusted travel companion. Get to the heart of Melbourne & Victoria and begin your journey now!